I read an article several years ago written by Lee Lakosky titled “Destination Food Plots.” In this article, Lakosky said, “You need to increase the size of your food plots by at least 10 to 15 percent every year to condition deer to come to these places to eat. Then more deer will come to these food plots every year, and you don’t want to run out of food.” Because does are having fawns every year, and your food plots are pulling deer off other properties, you need to grow more food for the additional deer coming to your lands to eat. The other factor you have to consider is that if the deer you're pulling off other properties find food and sanctuary on your land, then they have no reason to leave after they find the food and sanctuary. This management system is what we’re planning to do on the new 40-acre property across the road from our 134-acre main farm. In 2016, we probably will increase the number of acres we plant. Then our trail cameras will let us know what bucks we’re actually pulling off other properties, and what bucks the small 40 acres are holding all year. This 40-acre farm has 25 acres of corn that is harvested. In the back end of the field is a 3-acre patch beside the ravine. As I’ve mentioned (see Day 4), we’re leaving that 3 acres of corn standing next to our 3/4-acre BioLogic food plot. Every 2 weeks of deer season, I plan to take a bush hog and mow down some of that standing corn. 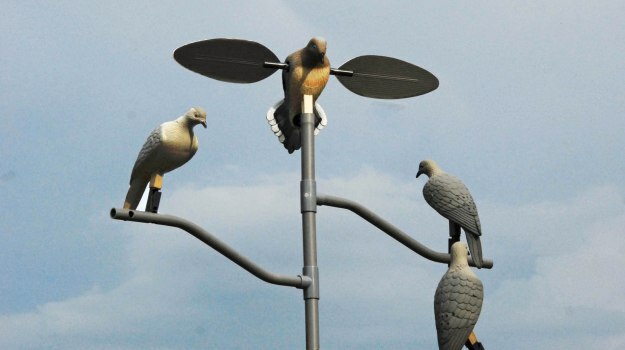 By using this management system, I’ll have grain on the ground. With the addition of the food plot’s BioLogic Brassica, Winter Bulbs and Sugar Beets and DEER-RADISH, there will be greens and roots for the deer to feed on besides the grain. The other advantage we have with this field is that two of the neighbors close to this field are managing their bucks the same way we are. Their deer have sanctuary, agricultural plots and food plots also. Since we’re all managing our lands the same way to produce mature bucks, an abundance of older-age-class bucks will remain on all these properties, which means more older deer for all of us to hunt and take. Never forget when searching for deer-hunting land - especially small tracts - that the management system your neighbors have on their properties for their deer directly affects the success you'll have on your land. If they’re not managing their lands to feed and hold big bucks and/or not providing sanctuary and food, then their bucks will come to your property to find sanctuary and food. If they are managing their lands to give older-age-class bucks sanctuary and food, they’ll be able to grow and hold more mature bucks than the people not using this management system. 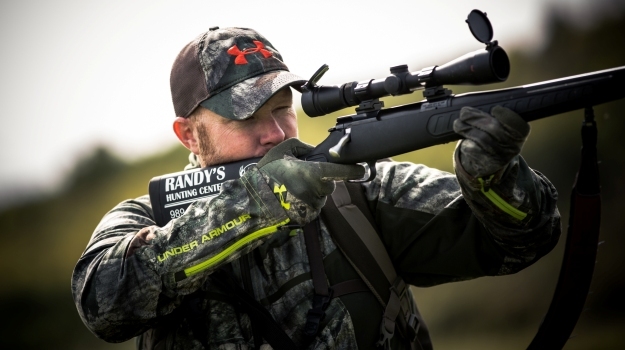 If you set your land up with sanctuary, food plots and green fields and participate in the same type of mature deer management that your neighbors are participating in, everyone using that management system will have older-age-class deer to hunt. All the landowners around you are letting young bucks walk and controlling their does. Chris and I feel very fortunate that we own land close to and adjacent to some of the best gamekeepers in the country. Mossy Oak Properties is recognized as the leading brokerage firm in the U.S., with offices all over the country. To speak more on what sets Mossy Oak Properties apart, we hear from Jared Groce, broker at MOP of Texas - Gainesville Division in Gainesville, Texas. Named by Land Report as one of the top brokers in the country four years running, Groce is no stranger to land and its many benefits. Antler size is one of the details we use to help determine age, but only one in a long list of aspects like body size and shape, muscle tone, and the appearance of certain features. You will develop a more effective management plan if you can distinguish a buck’s age by assessing it in a photo or by sight. 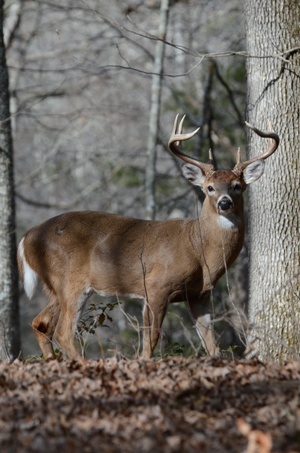 The following characteristics are fairly consistent for whitetails throughout their range. I have unfortunately learned this lesson over the years by editing good video with less than desirable sound quality, resulting in decreased video production quality. This issue has been significantly reduced since we have been using Koss headphones. 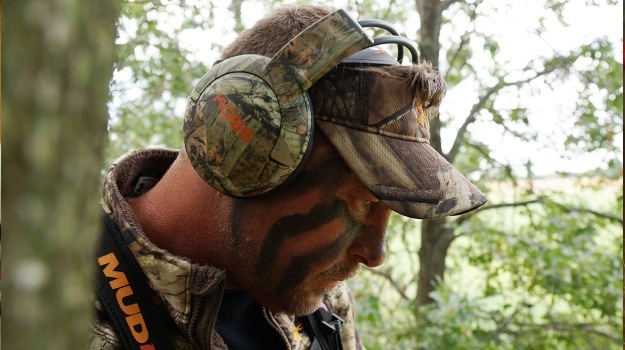 The KMO20g Full Size Headphones in Mossy Oak Break-Up Infinity have unreal quality!